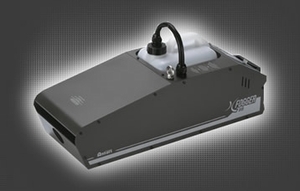 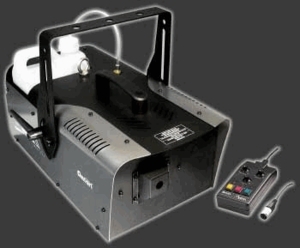 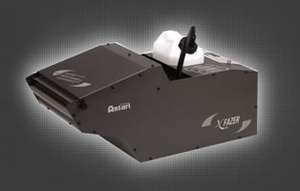 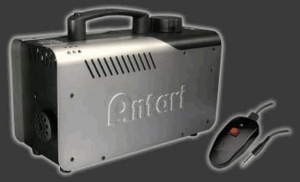 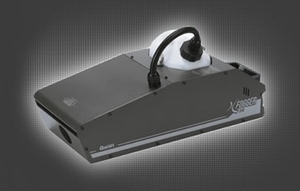 Antari Fog Machines DJParts - All Variety of Parts that DJ Needs. 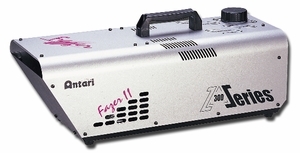 Antari Z-1000II Fog Generator Machine Free Shipping! 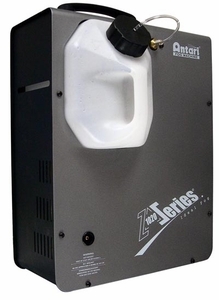 Antari Z-1200II Fog Generator Machine Free Shipping! 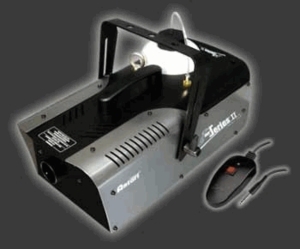 Antari Z-1500II Fog Generator Machine Free Shipping!